Meanwhile, South Korea will implement a ban on the sale of coffee at all schools from mid-September. The sale of energy drinks such as Red Bull and Monster Energy to children is to be banned in England as part of the government’s Child Obesity Plan. 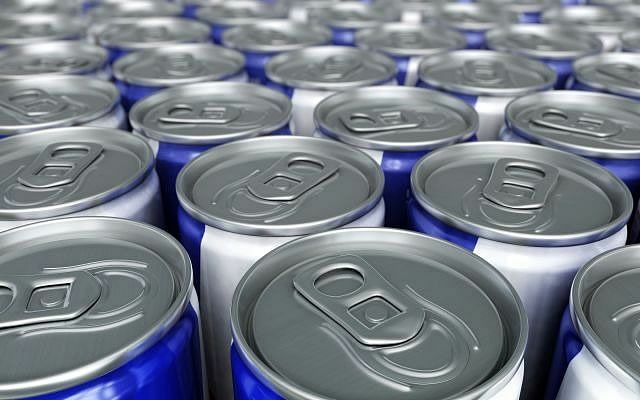 One 250ml can of an energy drink contains almost as much caffeine as three cans of Coca-Cola. The justification for the plan includes health issues linked to the drinks such as obesity, sleeplessness, hyperactivity and head and stomach aches. Whether the age limit should be 16 or 18 is still to be decided. Two thirds of children aged 10 to 17 consume energy drinks in the UK, a higher percentage than adults. The fact that theses drinks sell for less than many soft drinks is a contributing factor. The ban will initially apply only in England, not the rest of the UK. Meanwhile, South Korea will be implementing a total ban on the sale of coffee at all schools from September 14. “The revision aims to create healthy eating habits among children and teenagers” according to a report in the Korea Times. “We will make sure coffee is banned from schools without fail,” a ministry spokesman said. Authorities cited palpitations, dizziness, increased heartbeat, sleep disorders and nervousness as health issues scholars have the ban will help address.